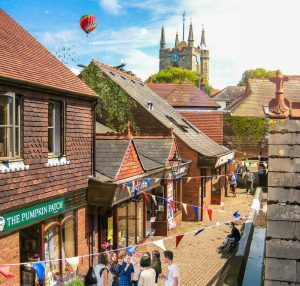 Hailsham Town Council invites residents to attend a public drop-in session to find out more about the Hailsham Neighbourhood Plan and its progress, which takes place at the former Wizard Stores retail unit inside the Quintin’s Centre on Friday 19th January, from 1pm to 4pm. 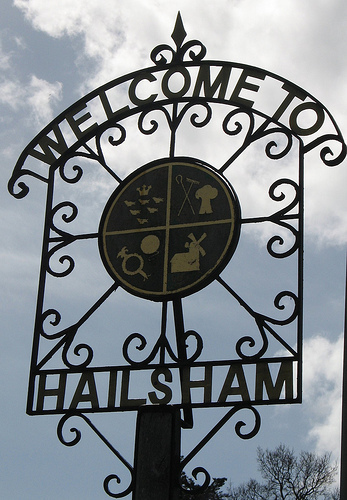 The event, which is a follow-up to the public consultation which took place at the Hailsham Civic Community Hall in November allowing people who missed it to find out more about the pre-submission Draft Plan. 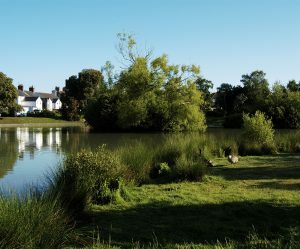 The event is one of various public feedback exercises being undertaken by the Neighbourhood Planning Committee during the current public consultation period, which ends on Friday 26th January.